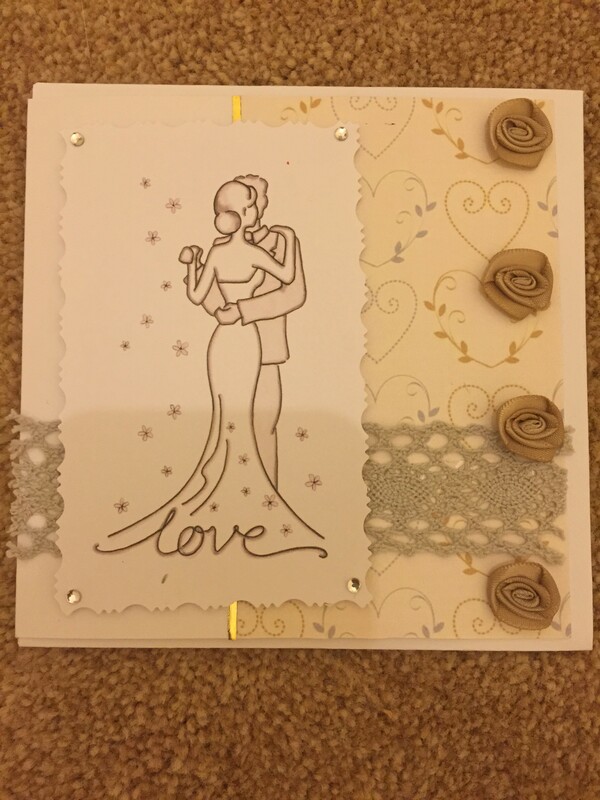 I was approached by docrafts to review and test some of the new range of “Wedding Ever After” products that are due to be offically launched to the public in August 2015. It was a great feeling to be able to trial and test out their new products before it goes on the market. 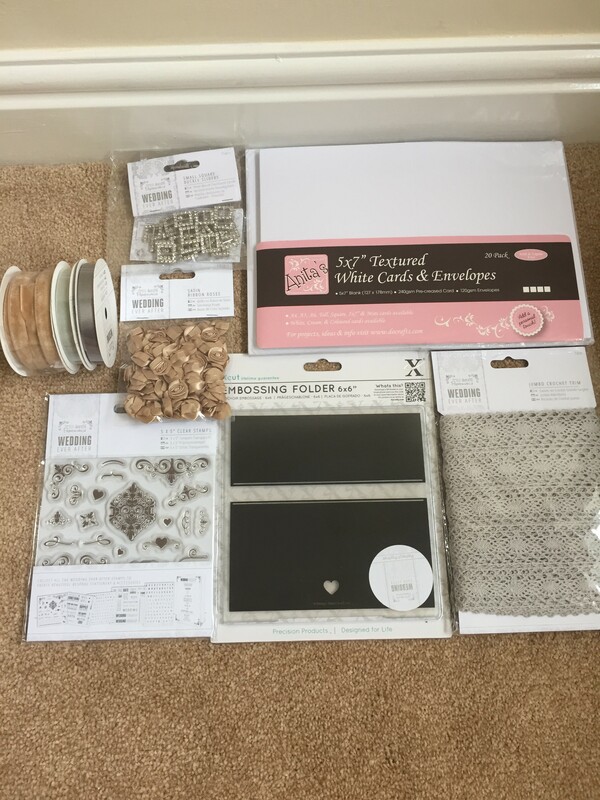 I was very excited about trying out their new products as I am trying to organise my big day. The product were all of high quality and they were all easily storable. I have brought plenty of do crafts products in the past and I would definitely recommend any crafters to try them out. It can take time to come up with ideas of what type and design of cards to make but with the products I was sent out I created this card using the Satin ribbon Roses and the Silver trim, I had also downloaded some wedding backing paper which I used to add effect to the card before I used double sided sticky pads to decoupage the image to make it stand out. * I received these product free of charge for my honest and unbiased feedback.